Thank you for visiting Hale St Kitchens & Bedrooms and for considering us to create the bespoke kitchen you’ve always wanted. 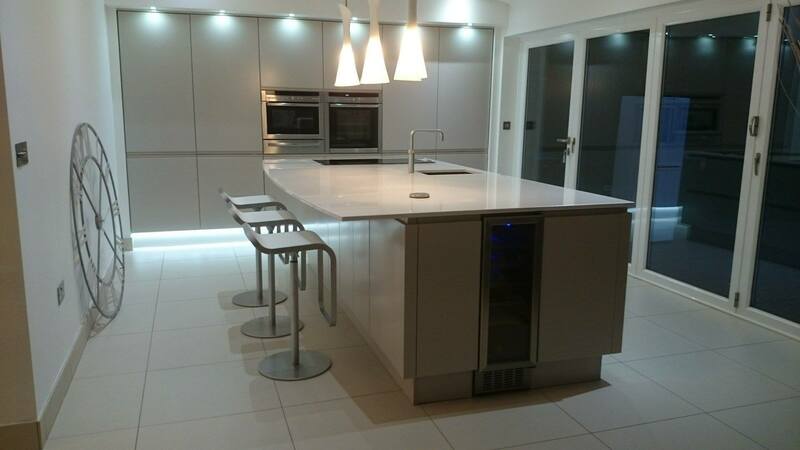 In the Warrington Cheshire area, we are without question, a leading team of bespoke kitchen craftsmen. We will embrace your vision and bring it to fruition. With your concepts and our expertise, we are sure to execute an original design that embraces both the style of your home and the ethos of your family. From concept to completion, you are at the helm of the project and like our array of past clients, you will be wholly satisfied with the finished product. Those who subscribe to either of these know the importance of a kitchens design that’s functional, unique, and tailored to meet your needs. We bring a combination of cutting edge kitchens, designs and sound architectural perspectives to each of our projects, and we are able to offer a vast range of possibilities and a new kitchen design that will be satiating and sustaining. Of course, like any informed client, you want something from your kitchens design firm that can’t be found elsewhere. On that, we can deliver. We will offer you a model and layout that is customised to the minutest detail. Additionally, we provide customer care that is second to none. Our specialists are experts in customer service, so they are consistently explanatory, conversant, and zealous about the services they provide. We can go on detailing the stellar aspects of our company, but we feel that you are best served by speaking with us directly. We can give you firsthand information about our firm, and you will also have the opportunity to become better acquainted with us and our work. Meeting with us will provide even more, as we can share samples of the quality and craftsmanship of our products and services. 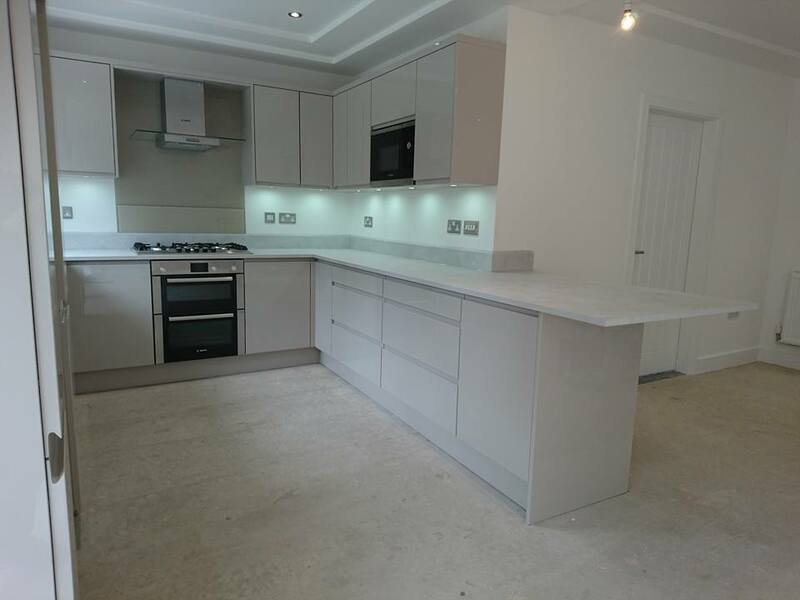 As well, it will present an opportunity to lay groundwork for the implementation of your bespoke kitchen project; a kitchen with furnishings and fixtures meticulously modified to meet your requirements. 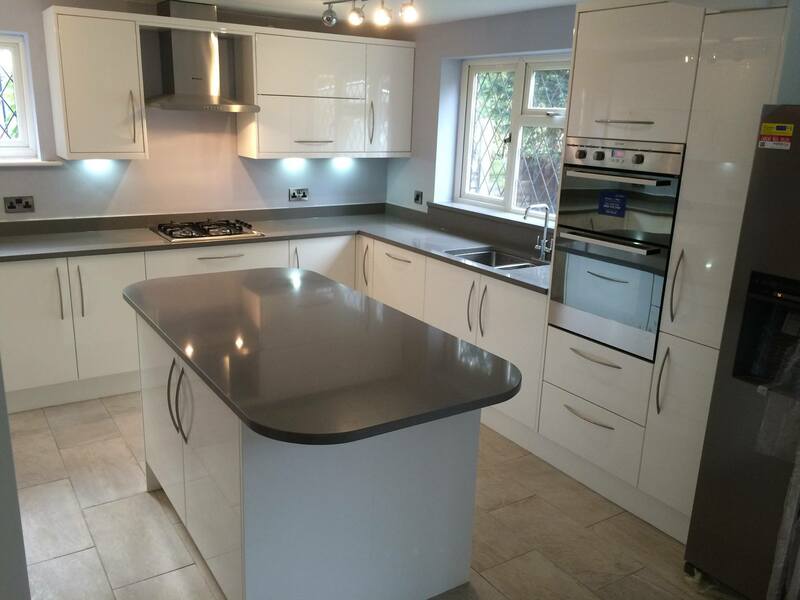 When we have finalised plans, selected the furniture, appliances, and other equipment, our specialists will begin work to ensure that the actual execution be performed with stellar levels of quality, precision and dedication. With each of our consultants comprehensively skilled and able to uphold the excellent reputation of our firm, our work is guaranteed to satisfy. We provide an extensive array of basic and luxury packages which include design, erection, and installation. 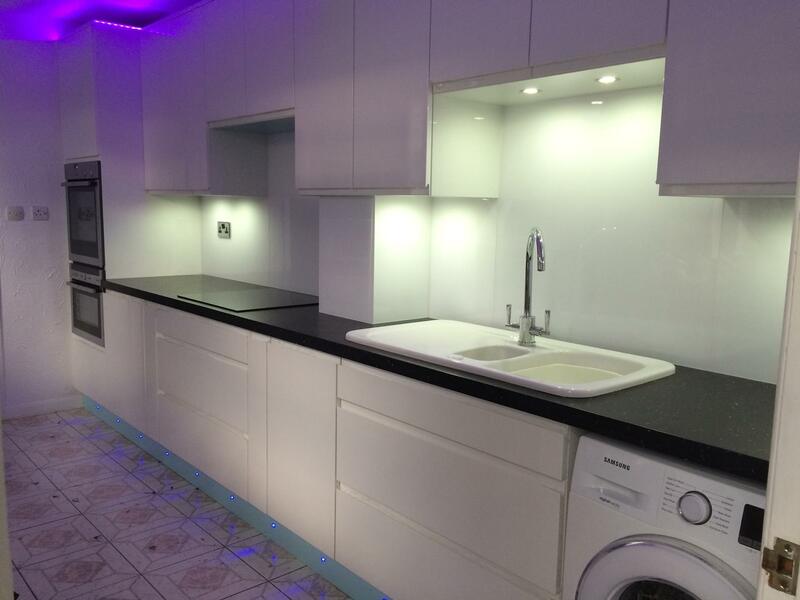 We ensure that the total bespoke kitchen project is stress-free and all inclusive. We will not consider our work complete until you are completely satisfied and would have no hesitation in recommending us to your neighbours, friends, and family. Call us today to schedule an appointment, ask any additional questions, or to learn more about our services. We look forward to speaking and visiting with you to begin designing the bespoke kitchen of your dreams. 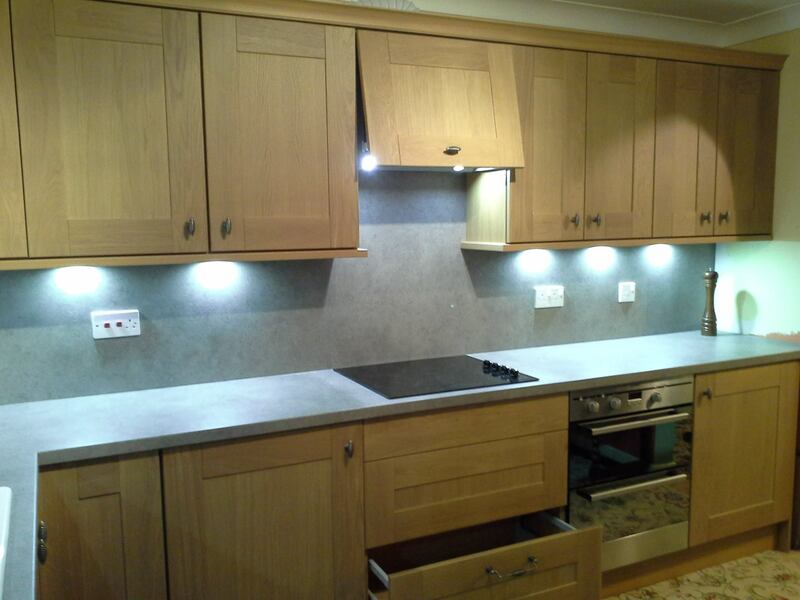 You will quickly discover that no other firm has the fervor for bespoke kitchen production that we do. 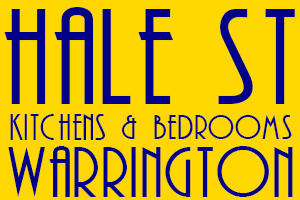 Below Are Some Of The Areas of Warrington That We Have Supplied Kitchens & Bedrooms To.